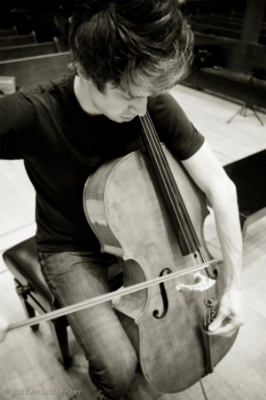 Will Roseliep is a cellist who originally hails from Dubuque, Iowa, and now lives in Berlin. He works as a freelance writer and radio reporter. He’s a founding member and media director for the Cambridge Philharmonic. You can find him all day on Twitter.